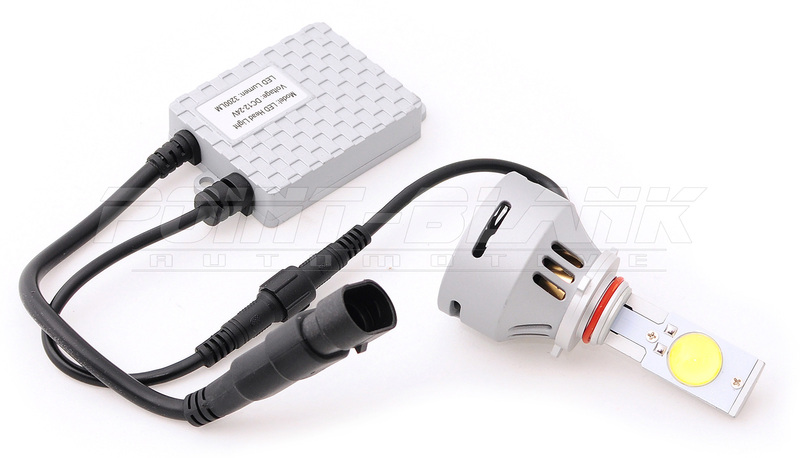 Complete plug-n-play kit for converting 12-24V halogen headlights to high power LED. 99% CANBUS compatibility ensures faultless operation on a large range of vehicles, including late model European vehicles with strict CANBUS requirements. 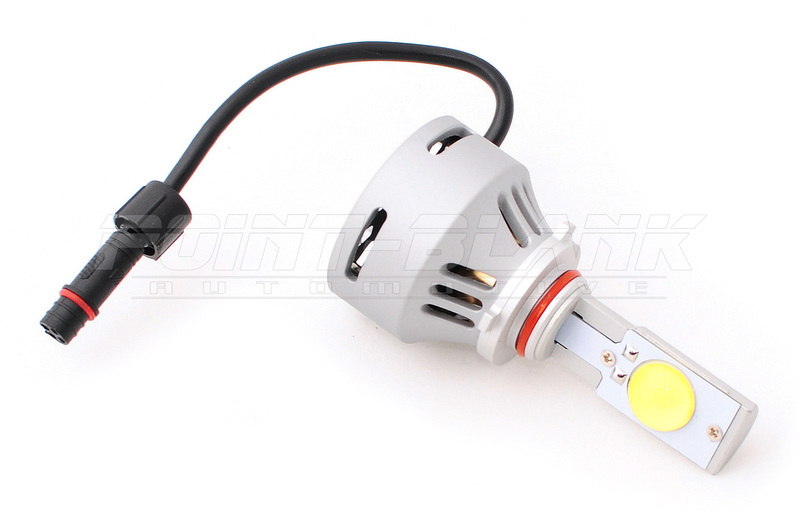 3200lm 180-degree LED light source by CREE with 35W LED driver. 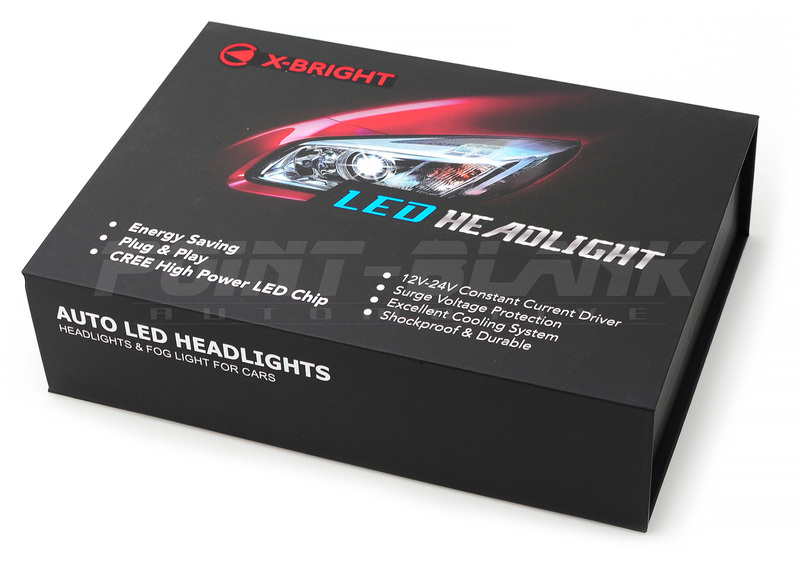 Shockproof and highly durable components, all aluminium construction with built-in cooling. 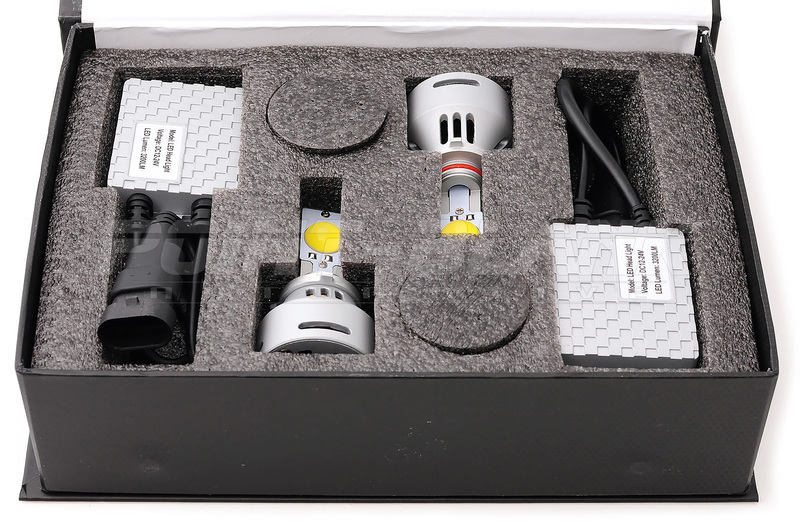 A fantastic alternative to halogen or HID, providing high output diffused lighting with minimal glare.